It is interesting how too many people believe that pronghorn is an antelope, but the truth is that it is not. Pronghorns have their own taxonomic genealogy. 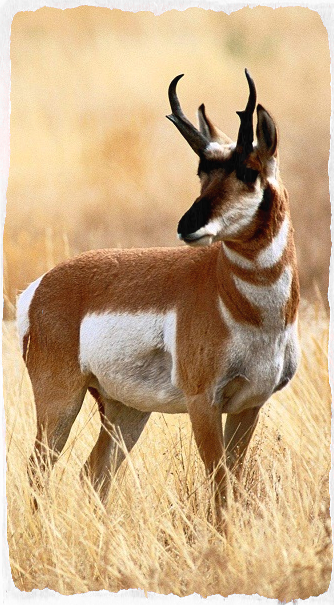 The pronghorns are also known to have been in one way or the other closely related to an antelope or a goat. However, research proved that they are one of the animals that can reach the speed of fifty-five kilometer per hour comparing to the antelope that has the same rate. When I came across this information, I believed that it might be the primary reason a lot of people cannot differentiate between a pronghorn and an antelope. Within the western hemisphere, the pronghorn is known to be one of the fastest animals or game. 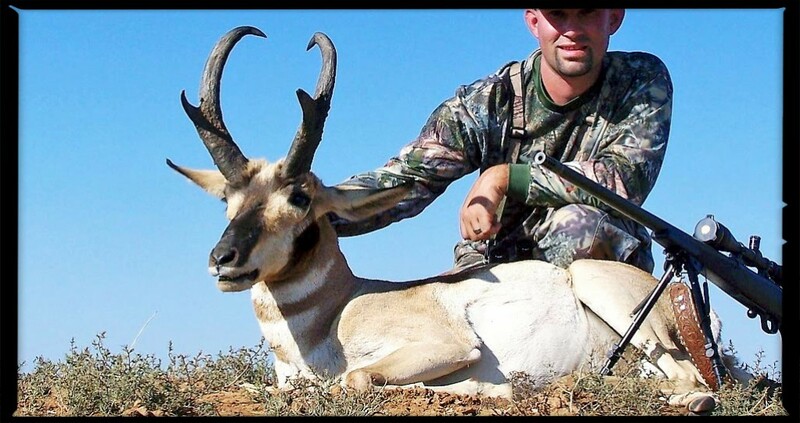 With these facts, I have decided to bring to your attention some tips for pronghorn hunting. However, with the speed ability of the pronghorn which can confidently beat that of the cheetah, it can nurse the rate of thirty-five kilometer for the minimum of four miles. The pronghorns are mostly found in Canada, Texas, and northern Mexico, and they are said to have the longest land migration. First, the hunter has to determine the kind of hunt that he or she is looking for. For bow hunters, they will need to spot and stuck, or they might be setting out for water holes. Water holes are simple. The hunter should find a water hole and set up a blind. Sometimes it is good to add a decoy to it. One thing about setting up the blind is that it might take a lot of hours and the sunlight might be scorching making it very uncomfortable to hold on for a very long time. Wearing a comfortable and well-breathing clothes is good. Ensure that you have a lot of water and stuff like that with you. Spot and stuck a lot of times from the blind, the hunter uses the decoy in this process. And in that case, the hunter will have to be covering a lot of grounds. Pronghorns as I have said earlier leave in the big country. The hunter should have to put on a light weight comfortable hunting boot for covering all that grounds. Sometimes it is cool to wear a knee pad because there are a lot of cactus in most of the areas that pronghorns are hunted. The hunter who hunts in public lands has to be more careful as a lot of hunters can be spooky out there. Private lands are mostly an ideal for hunting, and the hunters have minor stuff to worry about. When hunting pronghorns, the hunter is meant to be smart. Pronghorns can perceive human scents. Although they are not as good as a whitetail when it comes to fragrances, it will be good if the hunter gets rid of human scent using unique scent diffuser sold in gun shops. It is good to be moving around. Even if the hunter has made some decoys, but little slight movements within can really bring the hunter a catch luck in a short time. When considering how far a hunter should be when shooting at pronghorn. Everything depends on the situation. But I usually do at seventy yards. But when it is windy I would not want to take the shot at seventy yards, and that was the reason I said earlier that it all depends on the situation. But when the hunter feels more confident in the distance, it gives the hunter the ability to carry out a successful shot placement. Most time it is great hunting with a rifle because the hunter gets enough time to do the tripod setup and continue glassing for his or her prey. These are many a new when it comes to tips for pronghorn hunting. When a hunter knows what necessary steps to take and where to set up a blind and his or her decoys, the hunt becomes easier and fun.